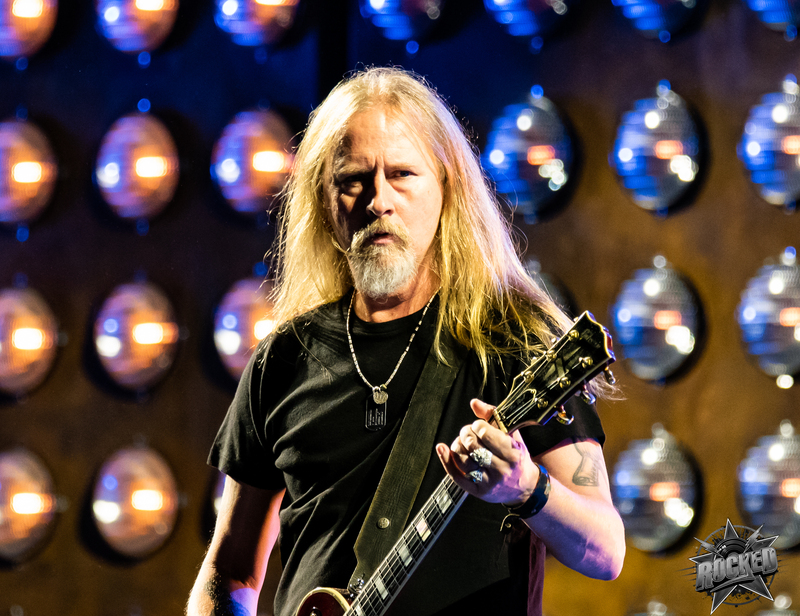 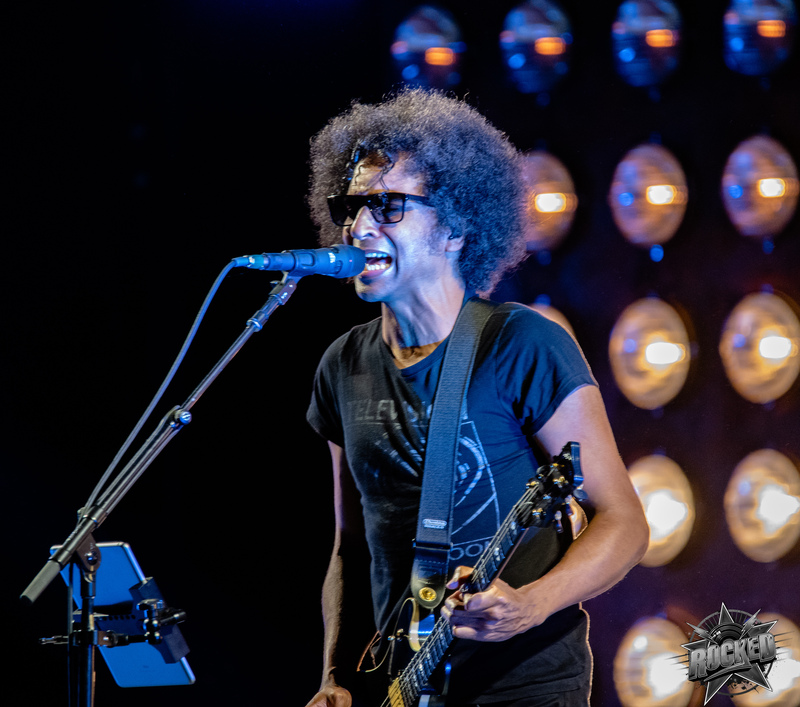 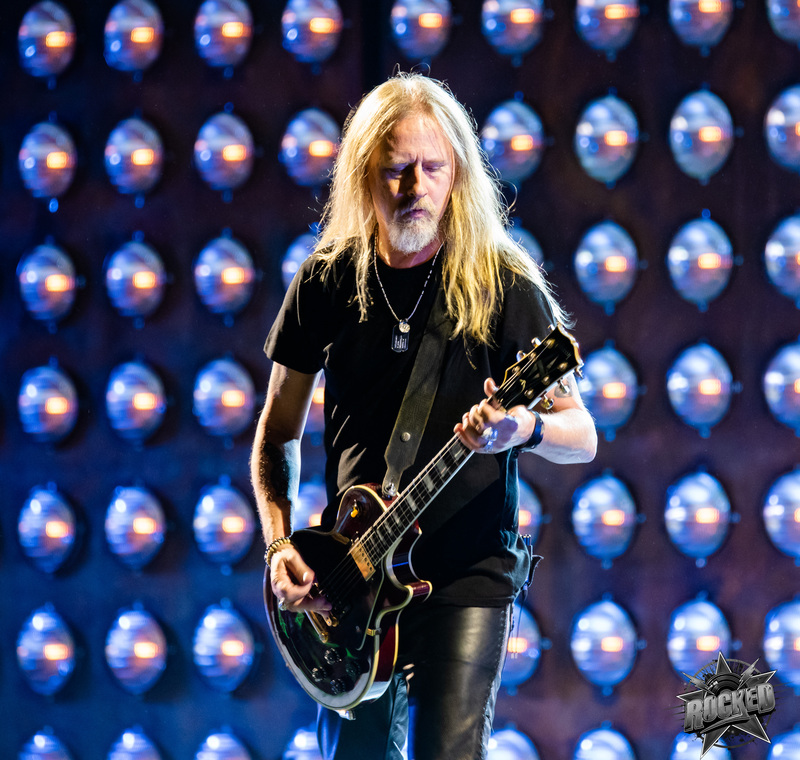 Photos of Alice In Chains at Pointfest 2018. 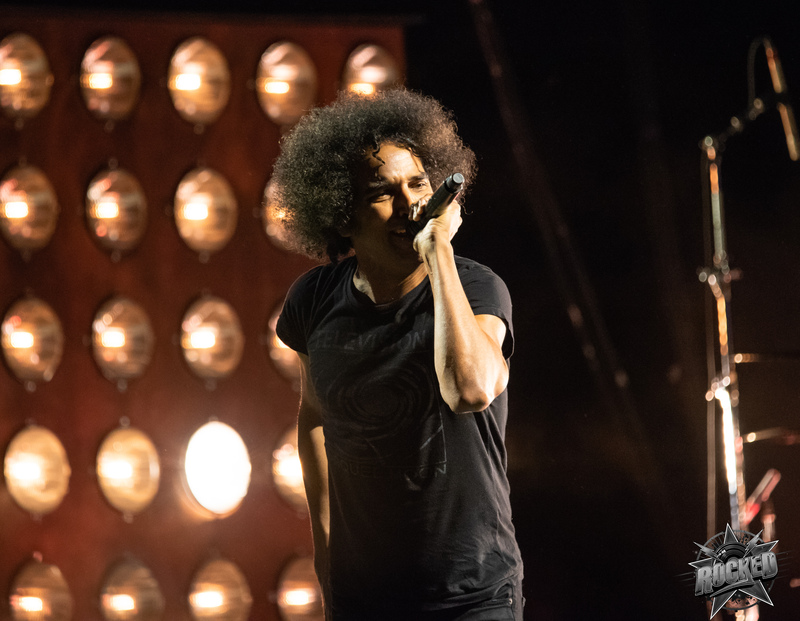 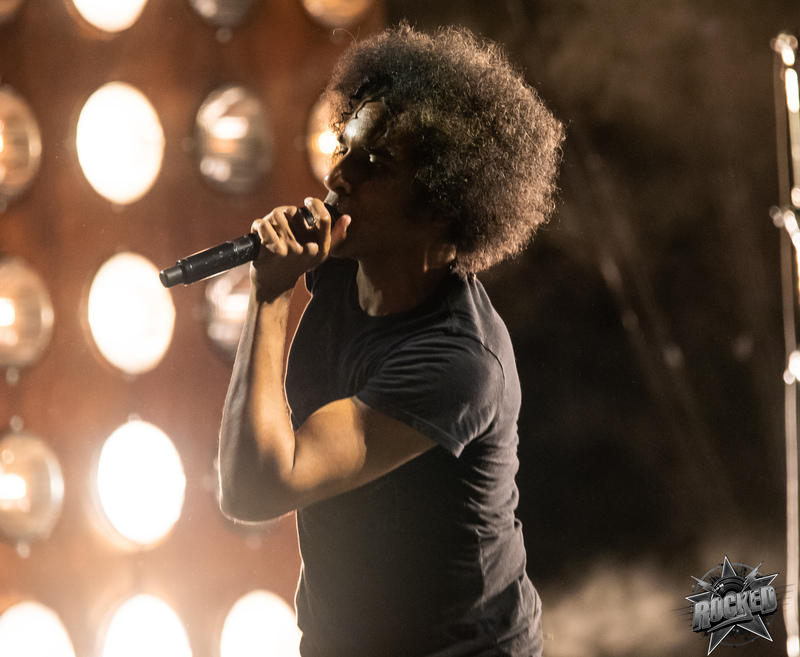 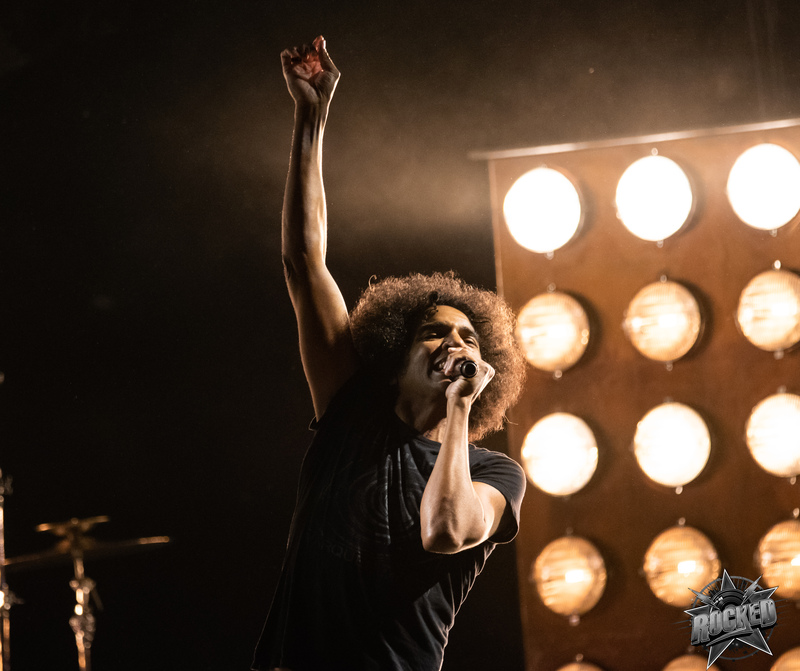 Alice In Chains returned to St. Louis to headline Pointfest 2018 at Hollywood Casino Amphitheater in St. Louis, MO. 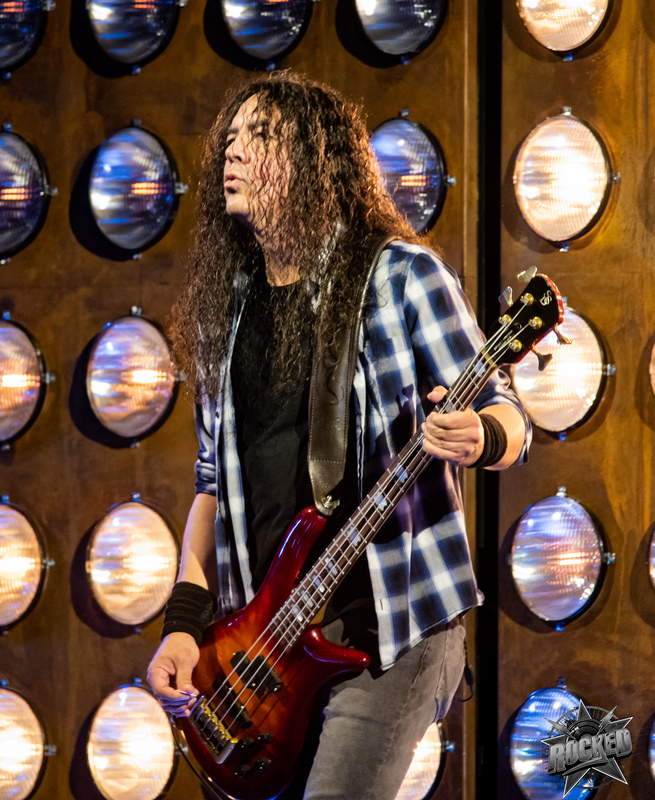 Just over a week ago we received the news that a new album would be coming and that the first single “The One You Know” is available now. 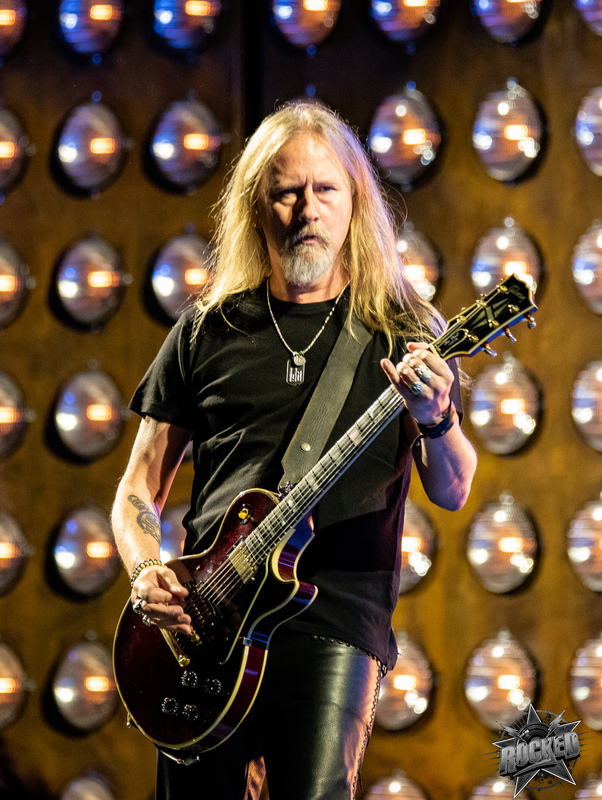 This was my first time since 2013 seeing Alice In Chains and it still impresses me just how strong their sound is 25 years after the heyday of grunge. 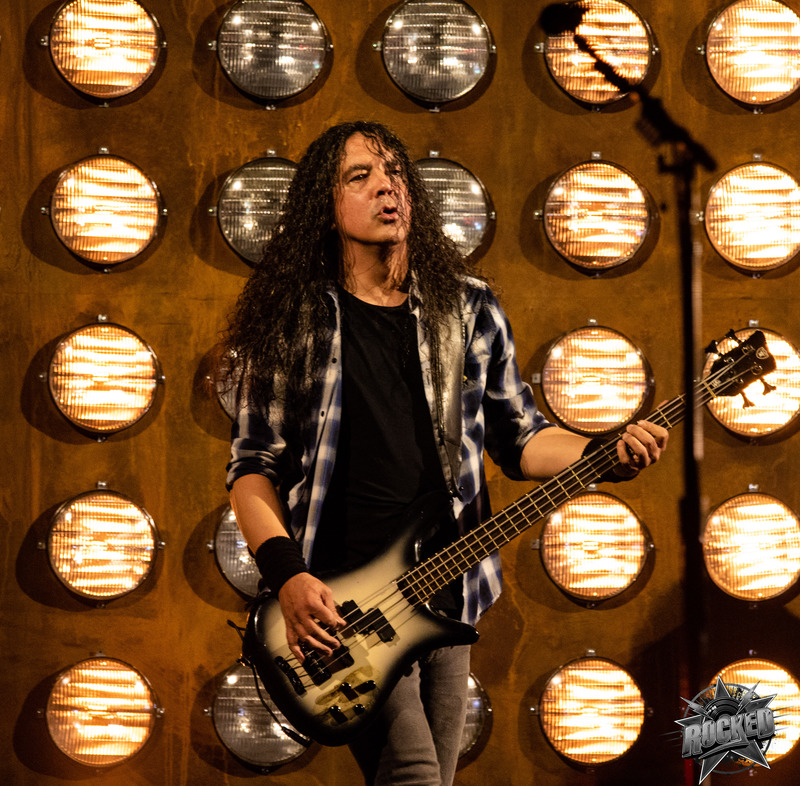 Click on any photo below to open the gallery and scroll below the photos to watch the music video for “The One You Know”.